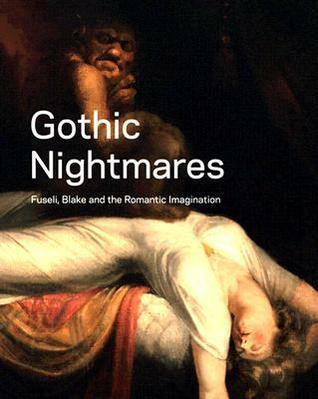 Gothic Nightmares: Fuseli, Blake and the Romantic Imagination is the book of an exhibition I never went to. I’ve had it for so long I’ve forgotten where I got it. I first started reading it about ten years ago but didn’t get very far with it because it is too big to carry around and I don’t read much at home. And finally I’ve finished it, thanks to my miracle morning routine. Fuseli’s The Nightmare is one of my favourite pictures and there are several others in this collection that I was taken with. I’m not such a fan of William Blake. The book explores Fuseli’s position on the divide between neoclassical and romantic art. The use of neoclassical forms in new ways with new themes to produce something that reflected the changing times of the end of the 18th century and beginning of the 19th. I enjoyed looking at the pictures and learning a bit more about art history. Maybe one day I’ll know what it all means.